Have you ever thought about owning a retail business and also having the living space above it to enjoy your evenings when you close down the shop for the night? If so, then you can do it right here in Highlands, NC. 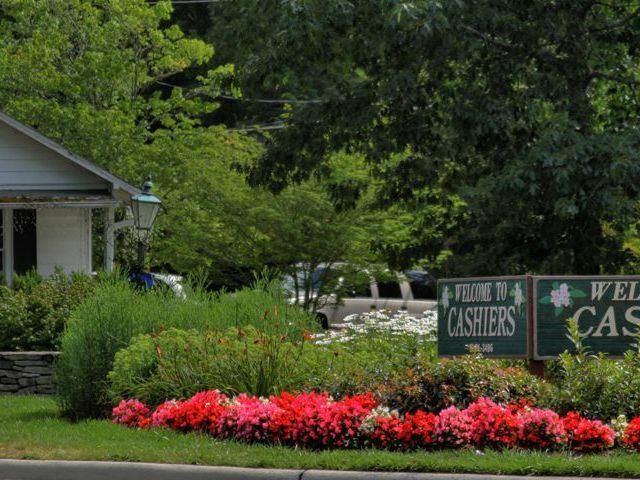 The Deluca Building, with its stately and unobstructed presence on the road from Highlands to Cashiers is just minutes from Main Street Highlands and next door to Highlands Falls Country Club. 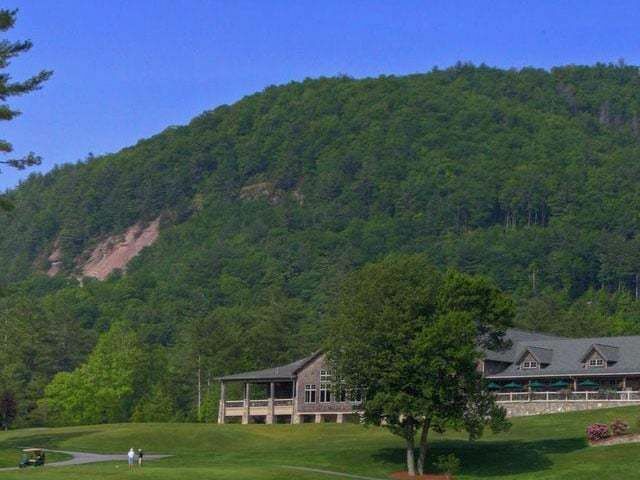 Highlands North Carolina is the ideal location for you to fulfill your dream. As you enter the building on the main level, you are greeted with approx. 960 +/- sq. feet of inventory and showroom space to display fabulous merchandise and create an inviting shopping environment. The building’s versatility is a plus and has been demonstrated in the past, as the building has been used for office spaces, a gift shop and antique store. So now it is up to you to use your imagination and creativity and bring your new business to the town of Highlands. 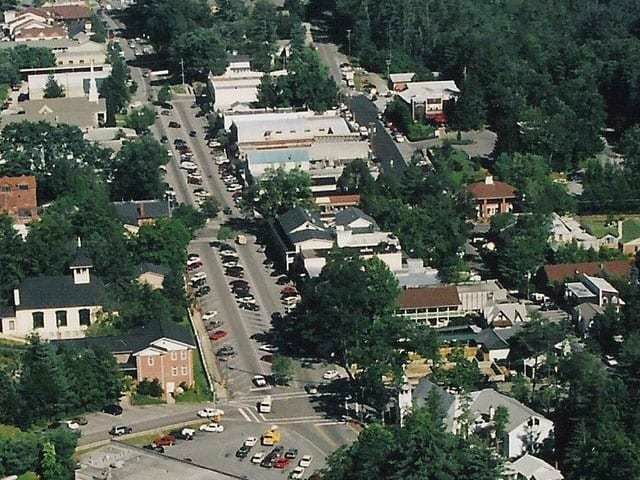 During our extended season, which runs from May until Thanksgiving, the small quaint town of Highlands, with a year round population of approx. 3,500 people, transforms itself into a busy, bustling town of approximately 20,000 second home owners, shoppers and tourists. Everybody wants to bring something home from Highlands North Carolina…let it be something nice from your store. Now, for the best part….when your business day is done, the store is closed and the people have finished shopping for the day, you can just walk upstairs to your two bedroom/ two bathroom luxury apartment and be right at home. Now you have the option of relaxing or making the short trip into the town of Highlands for a nice dinner at one of many fine restaurants, a coffee at Bucks, seeing a show at the Instant Theater or Performing Arts Center or attending the live auction at Scudder’s. Whatever you choose, you will surely enjoy your evening in Highlands. For more information on this commercial opportunity in Highlands, please contact Tom Goldacker, part of the Meadows Mountain Realty Team at 828-526-1717 or by email at [email protected]. 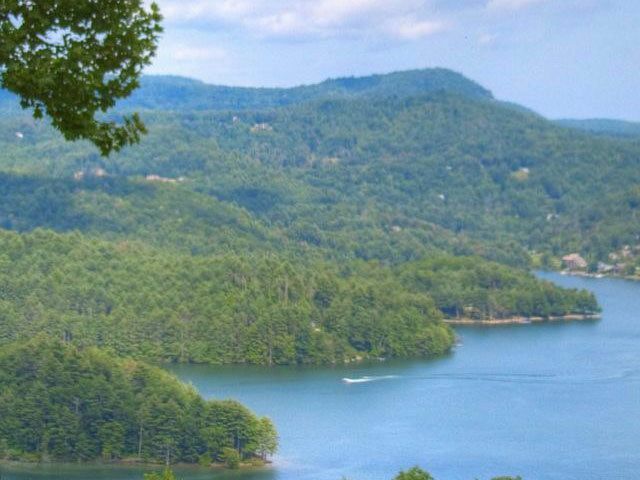 Tom would be happy to help you with your real estate needs in Highlands, Cashiers or Lake Glenville North Carolina. Let Tom find the perfect mountain opportunity for you and your future.